Brian is a Consultant in the Employee Benefits practice. He works closely with clients to strategically purchase health care and proactively improve the health and wellbeing of their employees. With over 10 years of experience as a human resources leader and business owner, Brian helps businesses create clarity and proactively address the risks they face. 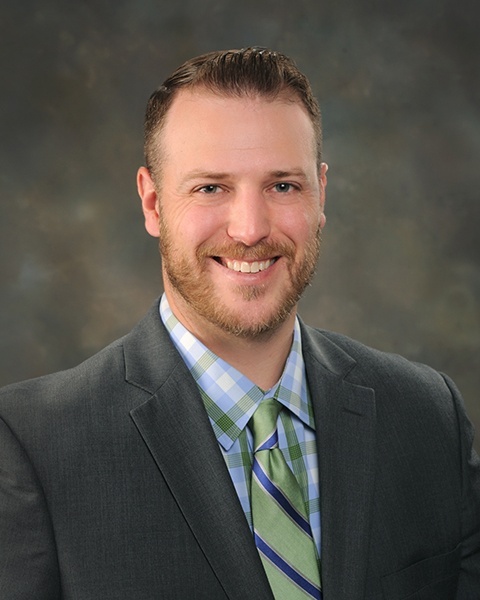 Prior to joining Gibson in 2017, Brian was a Client Account Executive at Keyser Insurance Group where he gained experience in employee benefits and strategies for driving employee engagement and culture.